Historic districts play an important role in mitigating the loss of population in shrinking cities. 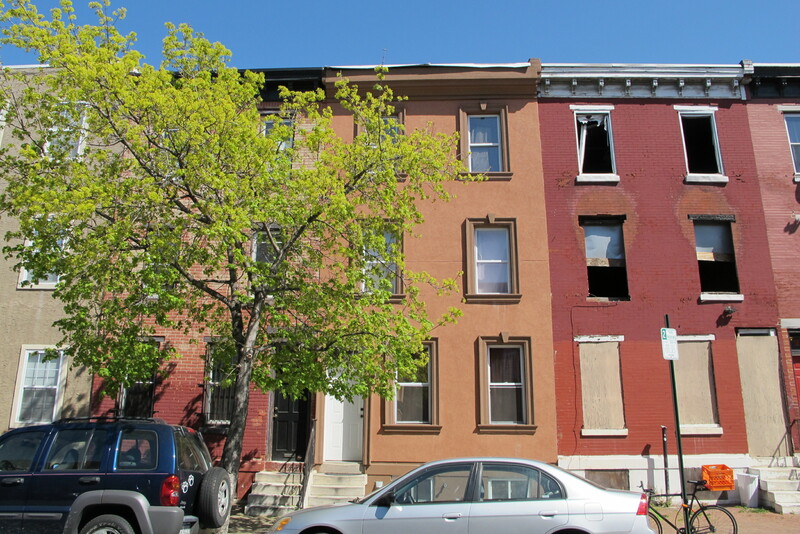 In May 2012 PlaceEconomics completed and delivered a report entitled Historic Preservation and Rightsizing: Current Practices and Resources Survey to the Right Sizing and Historic Preservation Task Force of the Advisory Council on Historic Preservation. The data from this supplementary analysis, combined with the findings in the surveys conducted for Historic Preservation and Rightsizing: Current Practices and Resources Survey, leads to five key conclusions.